We offer our 100% grass-fed and finished, slow grown, Angus beef once a year in mid August, which coincides with the growing season of the native grasses for optimal weight gain in the cow. 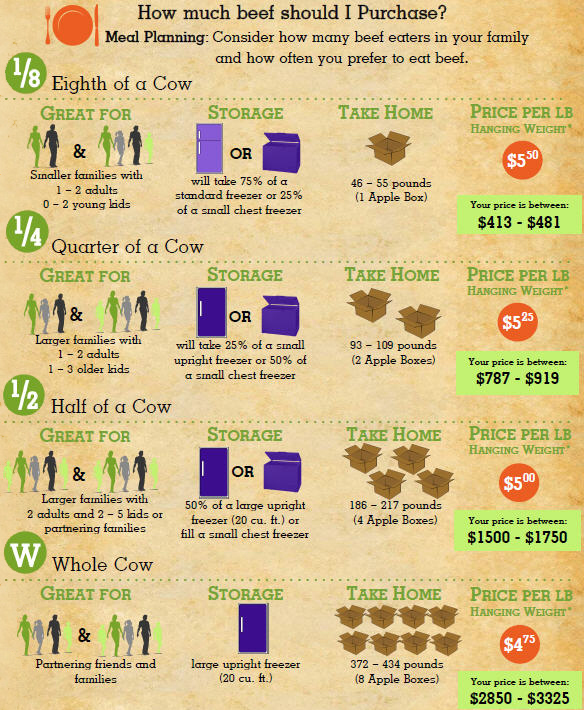 You can purchase our beef by the Eighth, Quarter, Half or Whole. Because by nature animals vary in size, so do our Angus. Therefore, we can’t give you an exact weight, only an approximation. We encourage our first time customers to partner with friends and family in the purchase. Our price per pound is based on the hanging weight. Yakima Grass-fed Angus delivers its beef with no hidden fees. 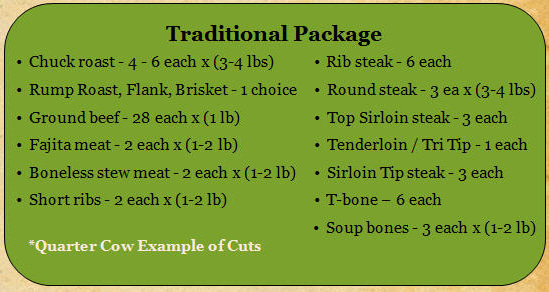 Our price per pound includes all processing and packaging fees. 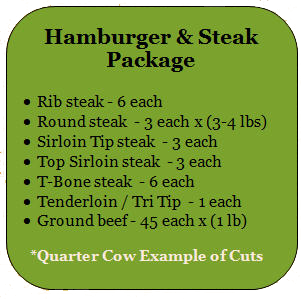 Your beef will arrive frozen, labeled, vacuum sealed, and double wrapped with a shelf life up to two years in the freezer without compromising the quality. • We deliver your frozen beef to the Seattle / Yakima area farmer’s market for pick-up. We can deliver to your door for $30. If you’d rather pick up your order at the ranch, we’d be happy to give you a tour. Web: You can fill out our online form to send us an email about what you are interested in, It is located here Online Order Form. Email: You can order direct from the ranch by emailing your order to yakimagrassfedangus@gmail.com. 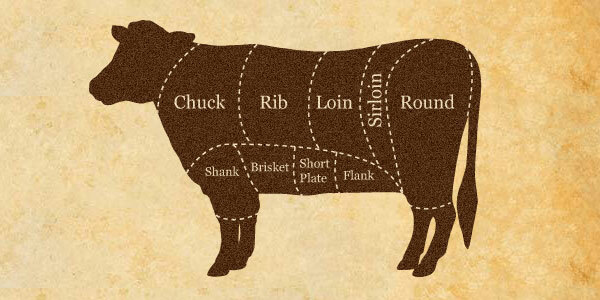 Mail: Simply download the Order Form and send it in for your guaranteed beef reservation. Phone: We would be happy to take your call personally and accept payment over the phone via credit card. Farmer’s Market: Puyallup, (Sat. 9-2), Yakima (Sun. 9-2). We do accept major credit cards on site. Once we receive your completed order form, your reservation is guaranteed. Yakima Grass-fed Angus has been participating at these markets for the past five years.